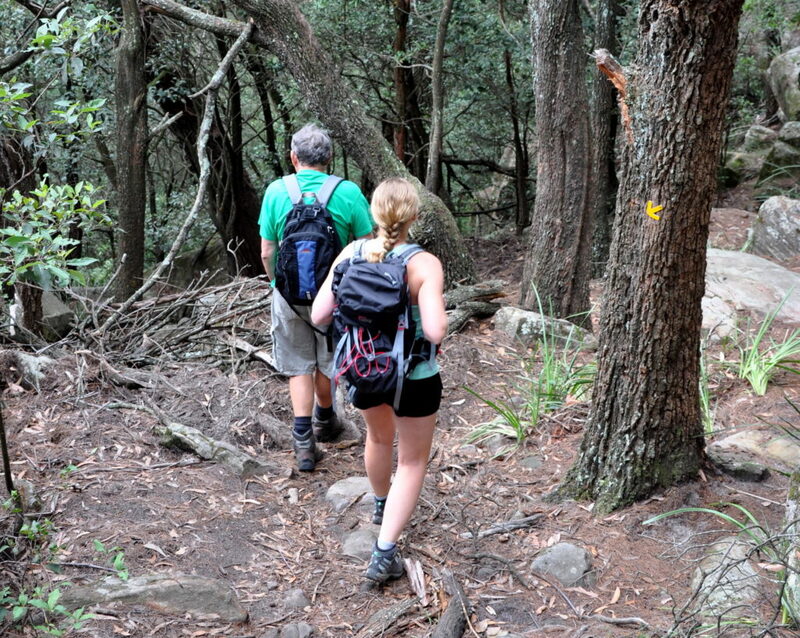 Mt Keira Ring Track. Illawarra landmark, rainforest and spectacular views. (Date Changed) Walk around Mt Keira, good views of coast, some overgrown tracks. Some rough, steep, unfenced, unmaintained tracks and lookouts.